View our product range, feel the quality, and choose with confidence. 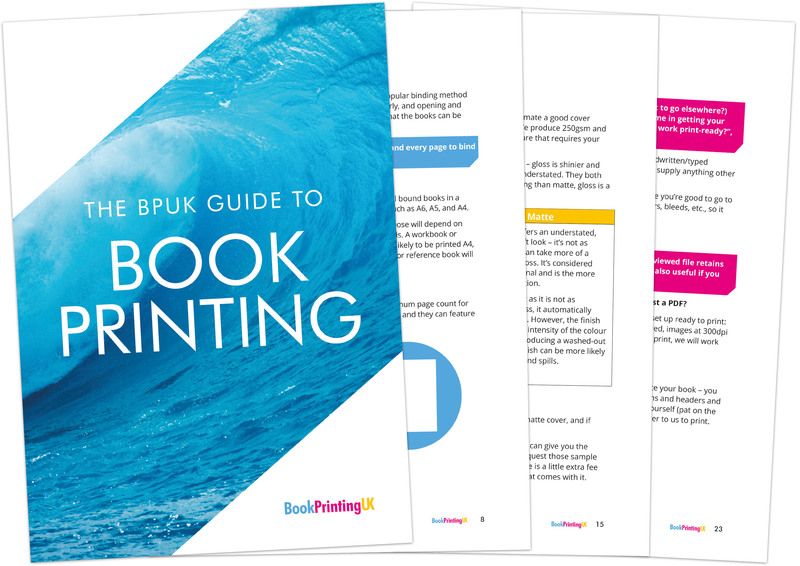 If you would like to see a sample copy of one of our books before placing your order, you’ve come to the right place! 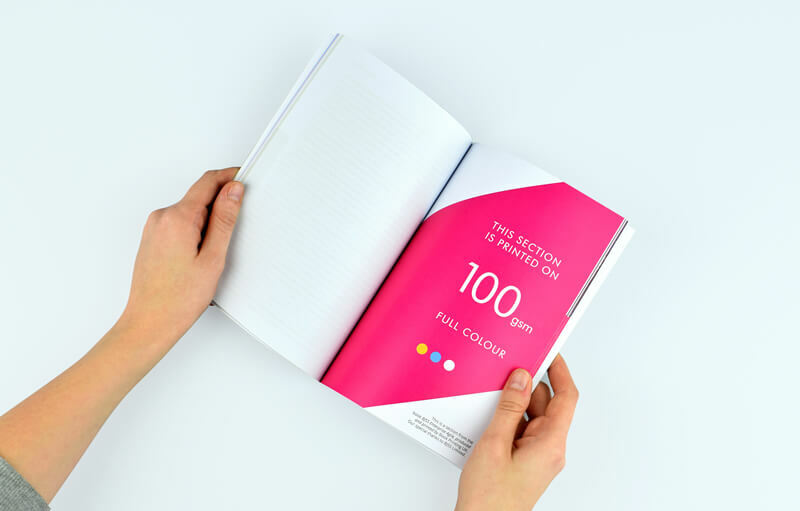 We have complete confidence in the quality of our books and are more than happy to show them off! 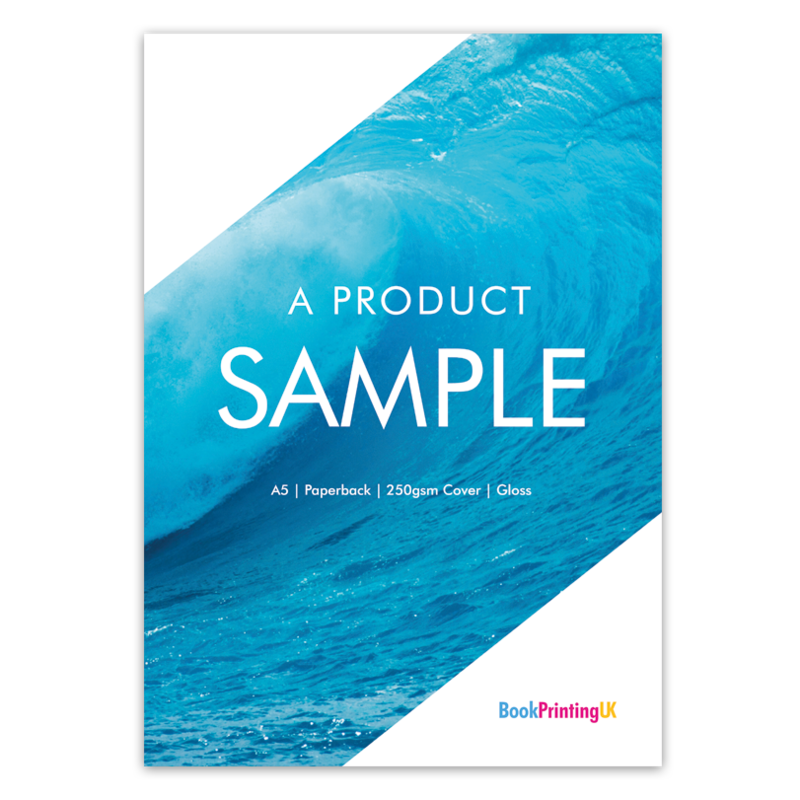 Our sample book showcases the various paper weights and finishes we have on offer, along with additional information about fonts, images, and more. 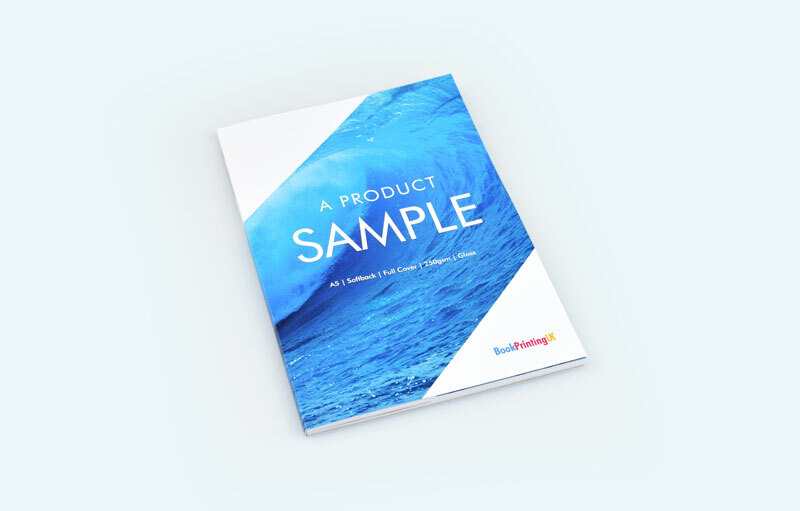 Our sample pack shows examples of a number of different types of print. 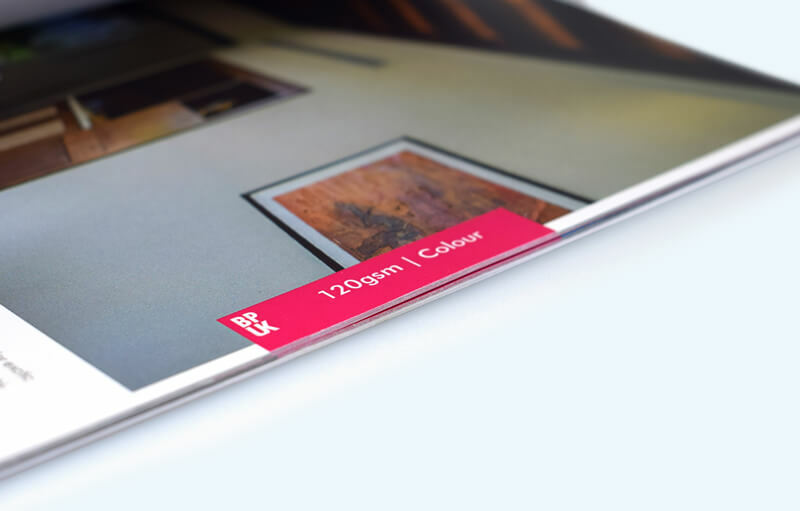 Out of interest, what are you looking to print with us? Please untick if you do not wish to receive marketing from us.